Video games have never been more popular than they are today, and while mobile gaming may be the most popular segment of the industry, PC gaming has seen a surge in popularity in the last few years that it hasn’t seen in decades. According to report from SuperData Research, in 2016 the market reached $91 billion, with $34 billion coming from the PC gaming market alone. Fast forward to 2017, and the gaming industry is expected to grow to $108 billion, and while growth has slowed a little in the PC segment, it’s still stronger than ever. Thanks to this growth, the market has seen an influx in new players, all looking for a new gaming machine to power their favorite adventures. These machines range anywhere from premium devices that come with an expensive price tag to mid-range and even budget gaming laptops created specifically for players who can’t afford to drop thousands on a new gaming laptop or desktop. Nvidia and AMD have both made a name for themselves in the gaming market, creating powerful video cards that drive games that we all love. If you are a budget gamer, which video card maker should you go with? How do you get the best bang for your buck? These are questions that every PC gamer asks themselves when they are shopping for a new gaming machine. The current leader in the video card world, Nvidia boasts an impressive market share. Why? 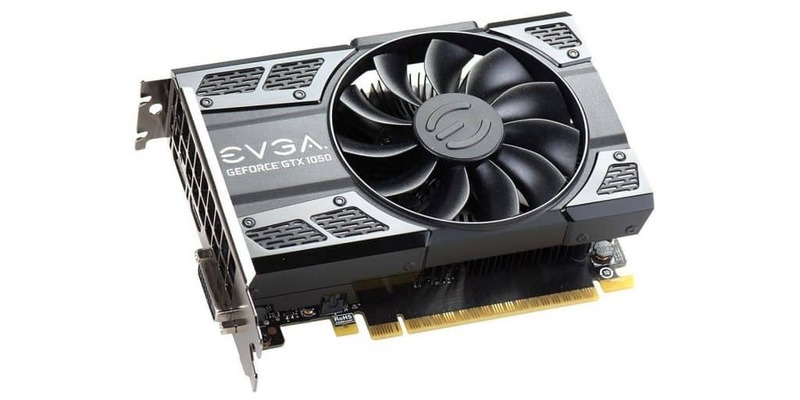 Today, their GTX 1080 line of video cards have become hugely popular among both gamers and cryptocurrency miners alike. These video cards offer some of the highest resolutions, best frame rates, and smoothest play experiences available today. However, Nvidia does specialize in the high end video card markets more than they do the budget categories. That doesn’t mean that they don’t have any budget cards, they, in fact, do. But what it does mean is that there are fewer budget choices. Nvidia cards do tend to be more expensive, as well, even in the budget category. Ideally, these cards are designed for players that either aren’t shopping on a budget or have a little more to spend than most budget shoppers. AMD got into the video card game when they bought ATI several years ago. Today, they have carved out their own special niche in the video card world. AMD specializes in mid-range and budget cards that are targeted at gamers who are shopping on a budget. Of course, they do have high-end cards that face-off against the high end Nvidia cards every day. Still, AMD’s bread and butter remains in the budget and mid-range categories. 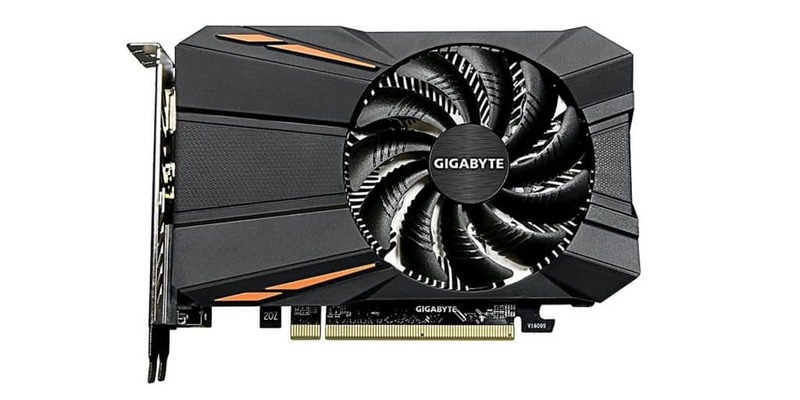 Gamers and cryptocurrency miners have also driven up the price of these cards, as well, as increased demand has caused an inflation of prices. Because of their focus on the lower end markets, I would say that most budget users will still have better luck selecting a Radeon card for gaming than they will an Nvidia card. While these cards may not be as efficient, they will get the job done and allow you to play all your favorite games. But you will have to back down many of your graphics settings for good performance. This isn’t much of a surprise, as these cards are often more affordable than premium cards from AMD or Nvidia. Just be careful how cheap you go. You may get a card that can’t handle your favorite games. If you are buying a high end gaming laptop or desktop and aren’t too concerned about your budget, then Nvidia is the obvious choice. Currently, they have some of the most powerful and most most energy efficient cards on the market. However, if you are a budget gamer, then the decision gets somewhat more murky. While Nvidia specializes in the high end markets, they do have some very attractive budget cards out there. For example, check out the EVGA Geforce GTX 1050 ti SC 4GB. For under $200, you can grab a card that will easily power all the modern titles that are currently available. Of course, you will have to back down the settings a little, but you should be able to achieve great graphics and fluid play on almost any title. Frankly, AMD carved out a name for themselves in the mid-range and budget graphics markets, and with that comes more choices for budget gamers. However, these cards, while cheaper, often consume more power and some even say they are louder compared to even low end Nvidia cards. Take, for example, the Gigabyte Radeon 560, which can be had for just over $100. While it is nowhere near as powerful as the Nvidia GTX 1050 ti, it will be more than enough to play modern games at reasonable specs. So what’s the bottom line? Basically, if you are looking for a decent card and want to save as much money as possible, then go with an AMD Radeon card. If, however, you can pony up just a little more, you will get better performance from one of the lower end Nvidia cards. But what you choose is ultimately up to you. The video card wars will continue to be waged as long as PC gaming remains popular. Since it isn’t showing any signs of slowing down, then this discussion will continue to change as time goes on. For now, there are budget options from both companies, with AMD slightly edging out Nvidia in the budget category, despite Nvidia’s overall dominance in the video game market today. Remember, you don’t have to spend a fortune to play games on your PC. All you need is a decent video card, and they can easily be found for almost anyone shopping on almost any type of budget. But always try to invest in the best card that your budget will allow. That way you can make sure your card will power the latest games at passable settings so you can enjoy your gaming experience.